Our company has mastered and established the production of equipment for packing loose materials. Packing (dosage) rotary is designed for packing cement in valve bags. The controller and strain gauges are used, which allows accurate dosing. 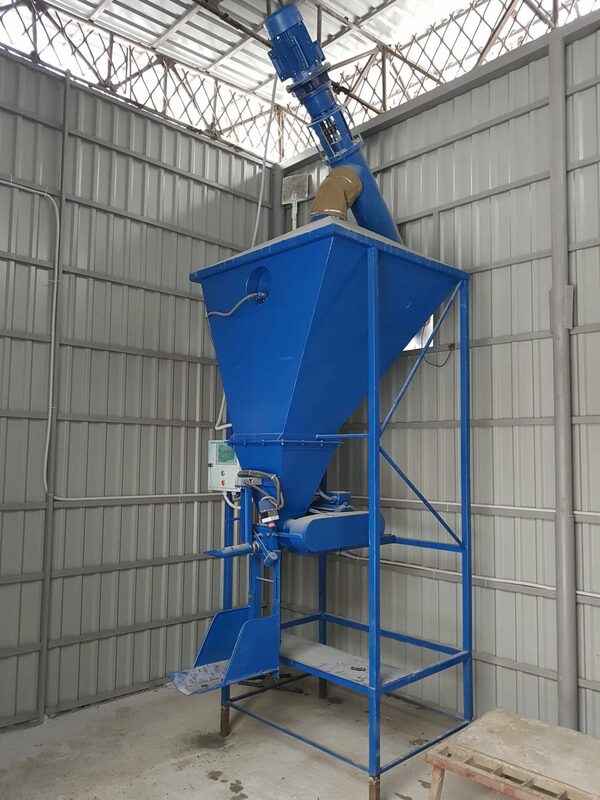 The basic requirements that we set for the equipment: high reliability, simple management, low cost, cost-effective operation, accuracy of dosing (filling equipment). The cost of the solution depends on the terms of the customer.